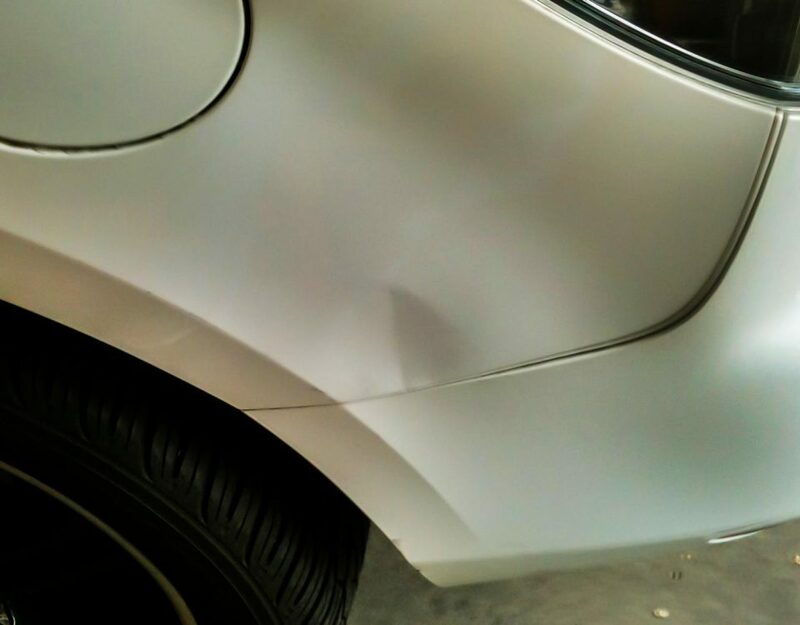 with a minor dent or ding? 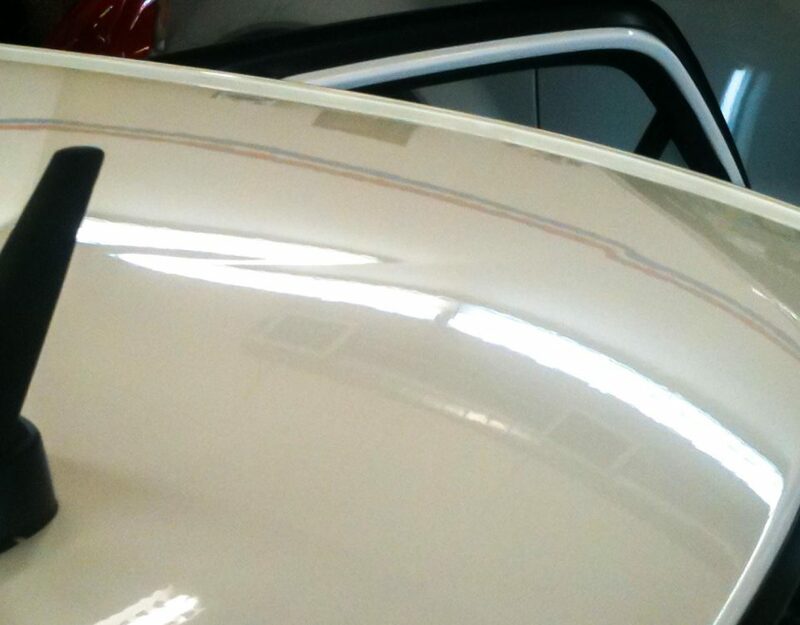 with exotic cars and their aluminum panels. as if it were our very own. on the extent of the damages, and a cost for repairs. 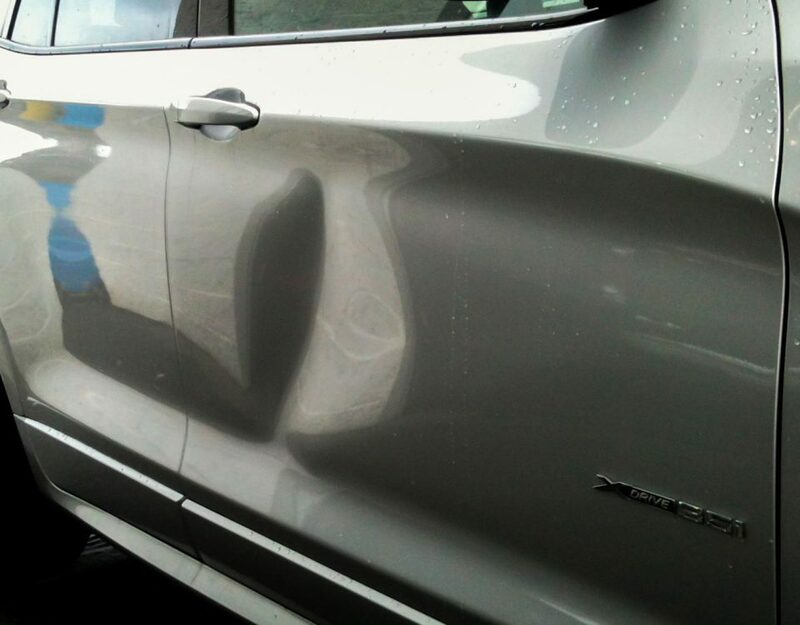 with an unsightly dent that has been bothering you? 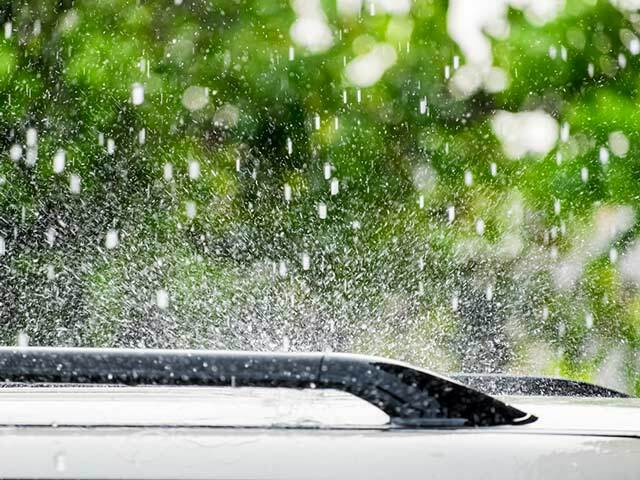 Classic cars and vintage automobiles require extra care and attention! 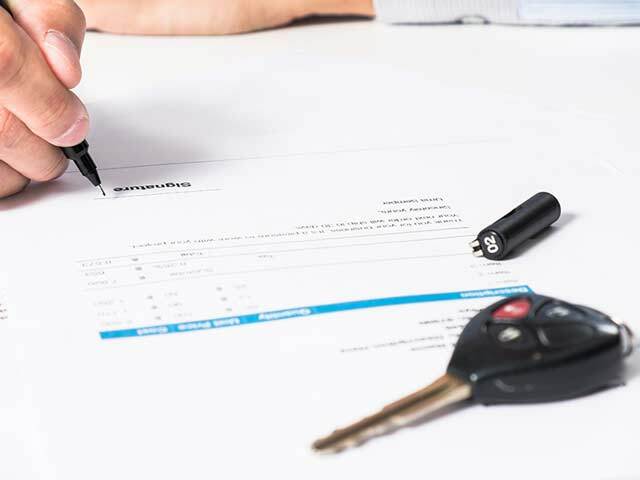 Did you know that upon the end of your lease dents or dings in the vehicle may come with penalties? 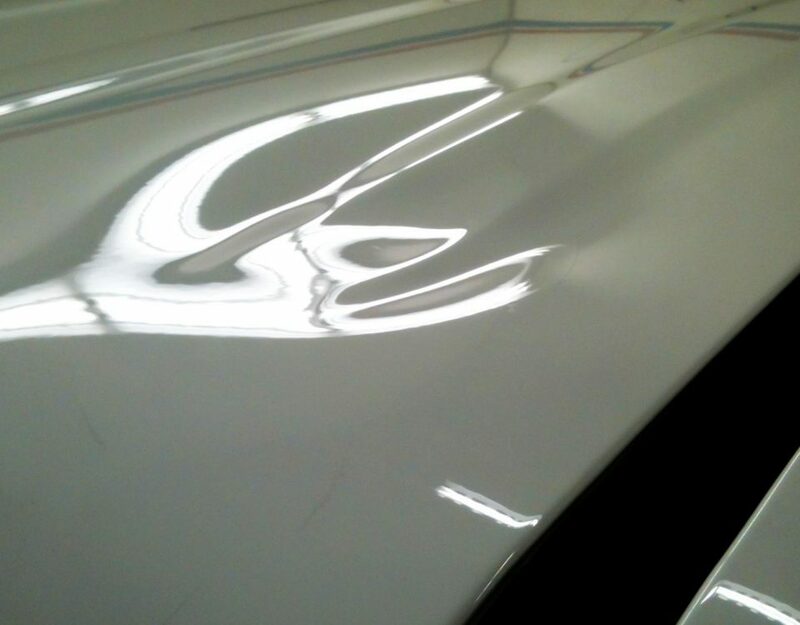 Each vehicle we perform paintless dent repair on presents us with new challenges, from materials to location. 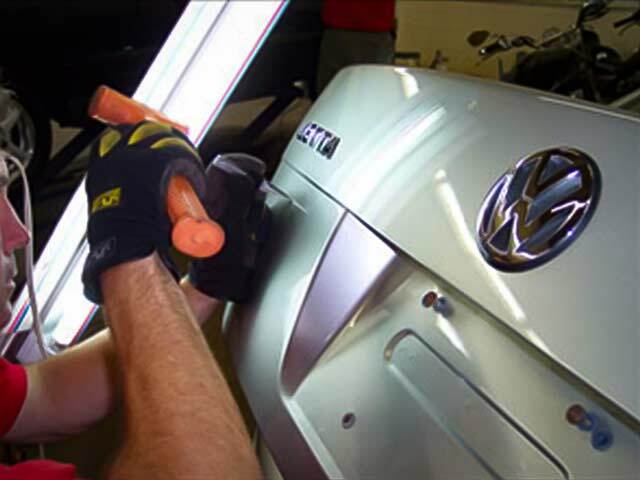 Have a look here and see how we remove a dent on a Volkswagen Jetta. Little room, limited access and plenty of curvatures. Motorcycles present difficulties which may seem impossible to fix. 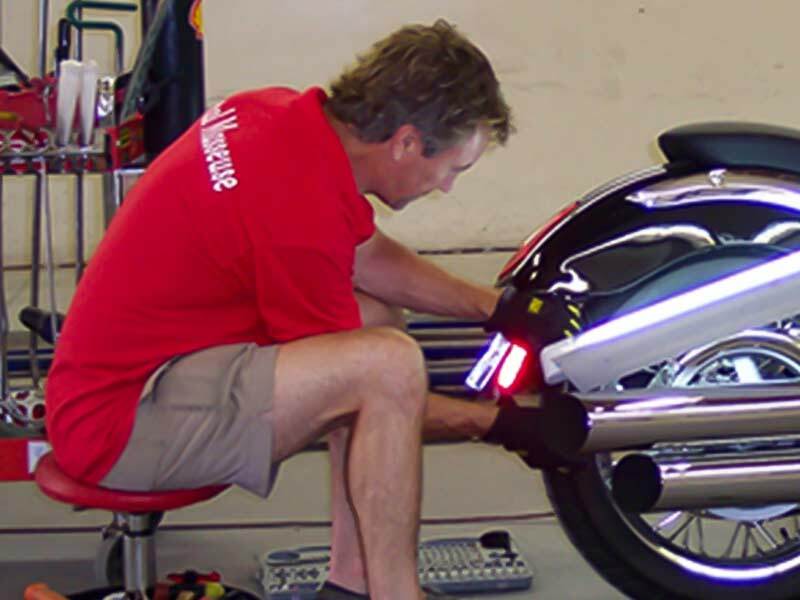 Follow our technicians as they fix a fender dent on a Victory Motorcycle. 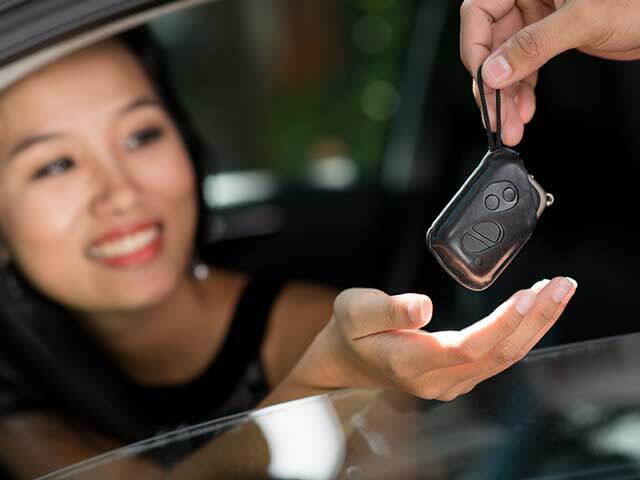 We enjoy receiving feedback from our customers, letting us know how we did. There really is nothing like getting praise from our happy customers. Thanks Bill for the excellent work. I just purchased my 2009 Glass Roof Mustang with only 46,000 kms. and not a scratch. 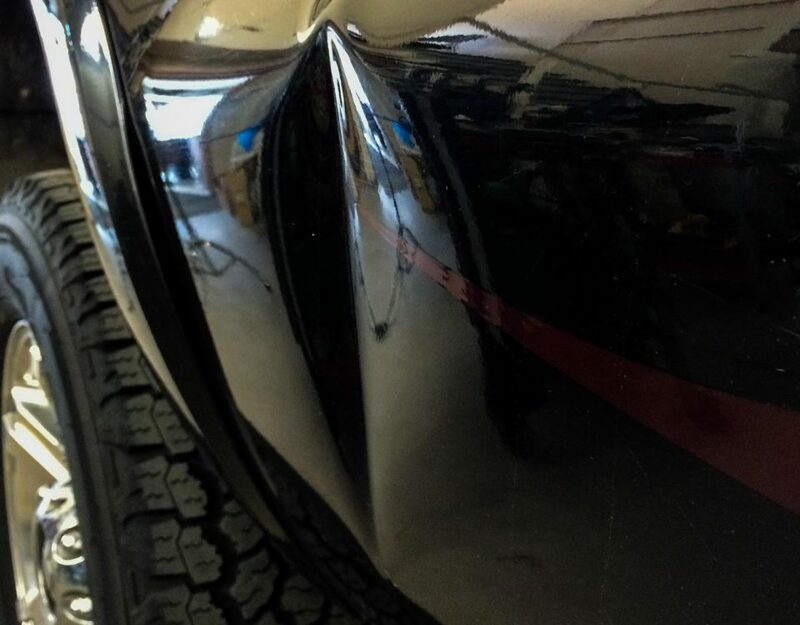 You removed the 'jealous dent' in the door crease and it even took you less time than estimated. Fantastic job. 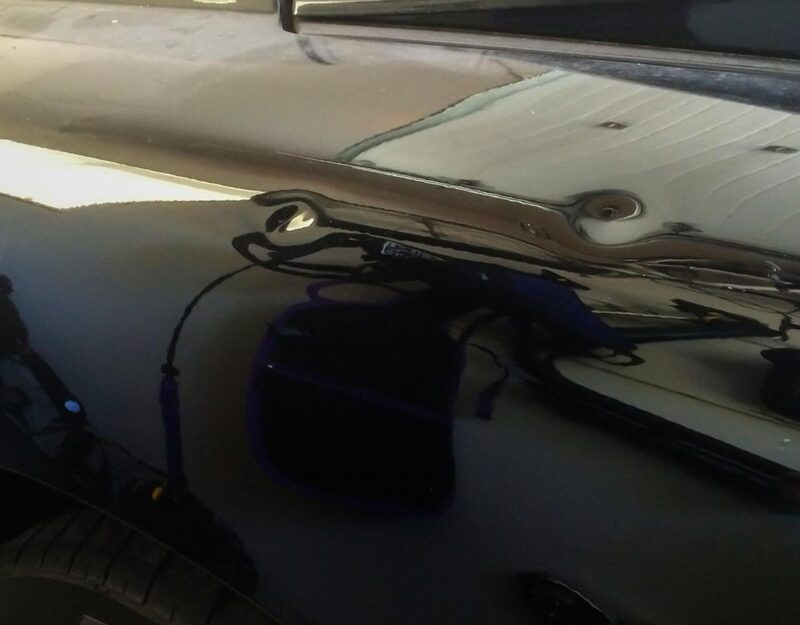 Over the past few years Bill has removed some dents and blemishes on several of my vehicles. The workmanship has been flawless! Fast, friendly service and very reasonable prices. Amazing what they can do when your baby needs a little TLC! Don’t ever have anything repainted without checking with these guys first. Many thanks to Bill and the gang! 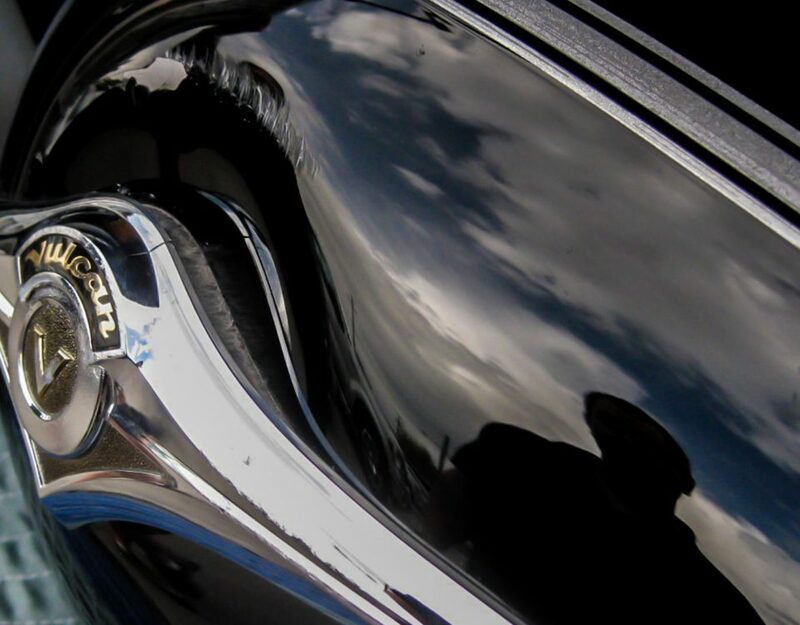 Hi Bill, My sincere thanks to you and your team for doing such a fabulous job on my black Honda S2000. 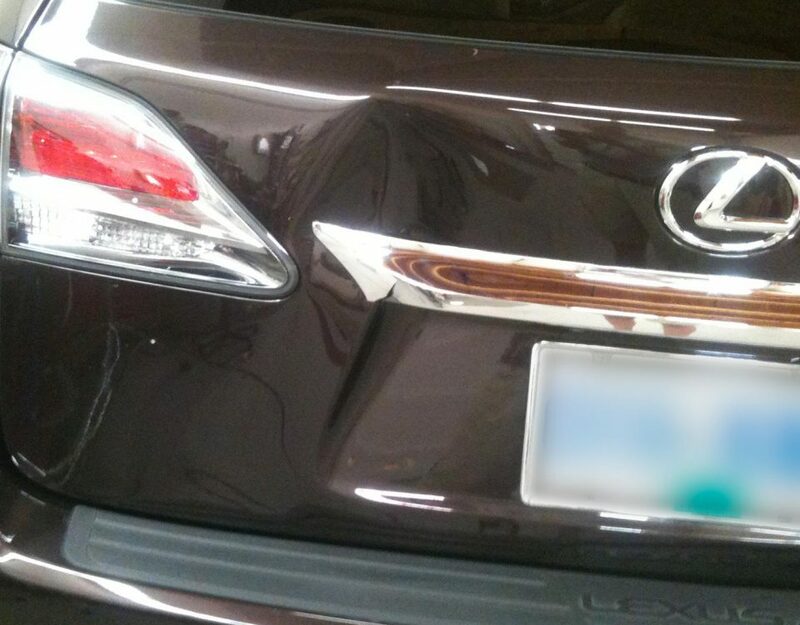 There were quite a few door dings and a few awkwardly situated dents as you know, but now the car looks like new ! What an amazing system you have at Dentique.